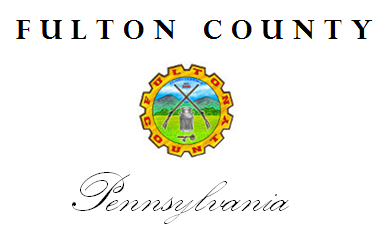 Fulton County, located in south-central Pennsylvania, was founded in 1850 when a state senator, who was initially opposed to separating Fulton County from Bedford County, agreed to change his vote if he were given the authority to name the county. 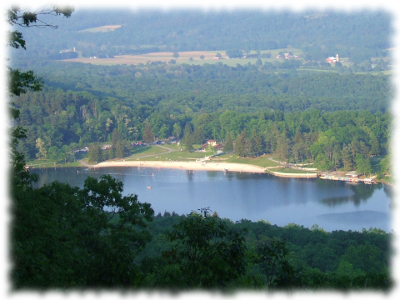 The name under consideration was Liberty, but the senator proposed the county be named for Pennsylvania native and inventor, Robert Fulton. 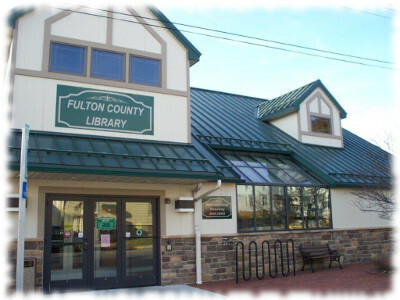 An 8th class county, Fulton has the fourth-smallest population in the Commonwealth with just under 15,000 residents spread over approximately 435 square miles. 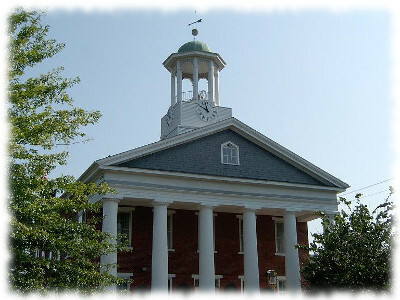 Several of Fulton County’s 13 municipalities have names recalling the Scotch-Irish settlers who arrived in the 1700s: Ayr, Bethel, Belfast and Dublin townships. 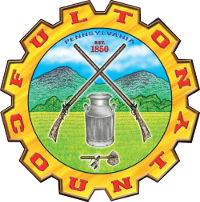 Fulton County’s seal was designed in 2013 by Ayr Township resident and county commissioner Irvin Dasher, and the final artwork for the seal was created by Belfast Township artist Chris Hill. The seal’s outer edge resembles a gear, honoring Fulton County’s industry. Multinational corporations JLG Industries, builder of primarily boom and scissor lifts, and Mellott Manufacturing, a leading international innovator in the rock crushing and screening business, began decades ago as small local businesses. 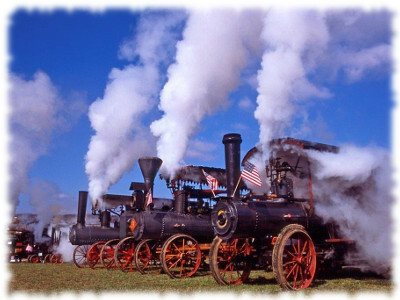 Other significant industries include agriculture, building construction and medical services. Mountains and farm fields typical of the region set up the seal’s background and, in the foreground, a pair of crossed muskets with barrels pointing skyward acknowledge the county’s colonial beginnings. The milk can is a reminder of the county’s rich agricultural history. Fulton County currently boasts more cows than people. Under the milk can, a tomahawk represents the Native American conflicts experienced by initial settlers, such as the Great Cove Massacre in 1755. 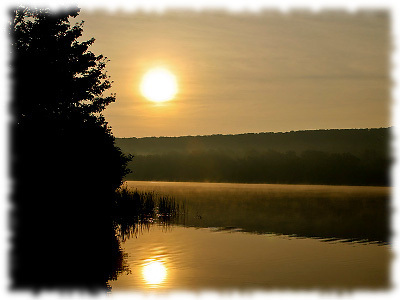 Earlier, in 1750, the governor of Pennsylvania, to appease the Delaware and Shawnee Indians, ordered the burning of settlers’ cabins in the northern part of Fulton County, giving the town of Burnt Cabins, in Dublin Township, its name.